Refer your friends and family for a chance to win a 50" Toshiba 4K HDTV! Every new patient that you refer is an entry into our drawing. 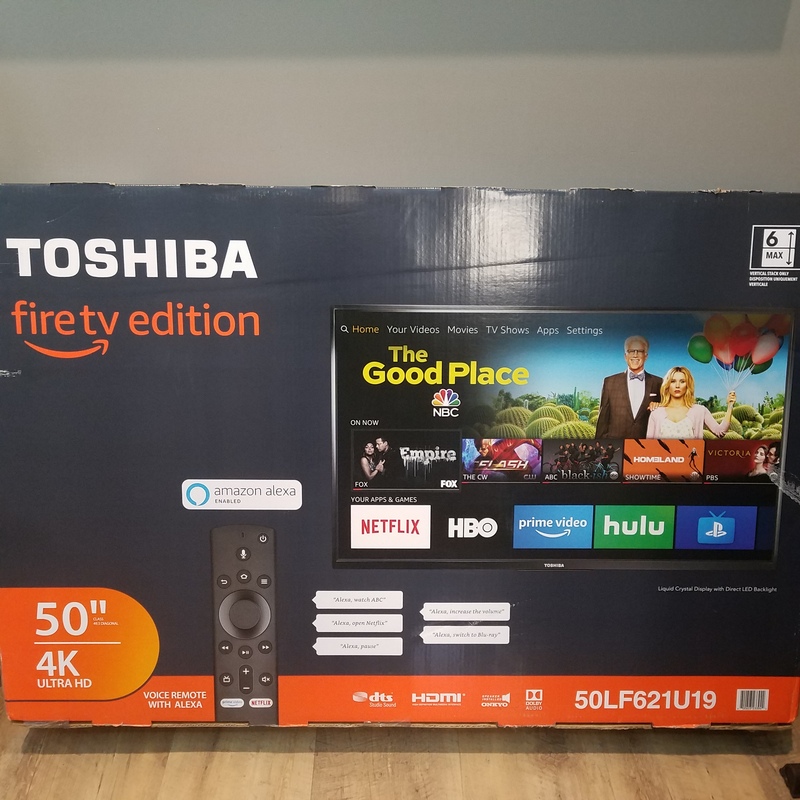 From Jan. 1st 2019 through December 31st 2019, every patient referred by you, that schedules and keeps an appointment will grant you an entry for a chance to win a 50” Toshiba 4K UHD Fire TV. Drawings will be done July 2nd , 2019 and January 2nd, 2020. Winner will be notified by phone. Winner consents to use of information including, but not limited to, name and photo for marketing, such as social media. Patients may opt out of this offer at any time by telling Dr. Pan or staff.